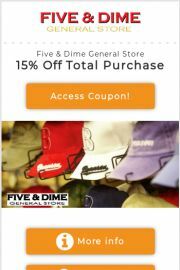 If you’re looking for the best Five and Dime General Store coupons, you’re in the right place! The Five and Dime General Store is located next to the Bass Pro shop at the Branson Landing. 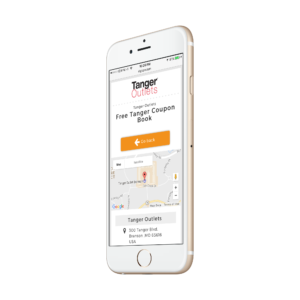 They have everything you may need while on vacation, at home or even your office. 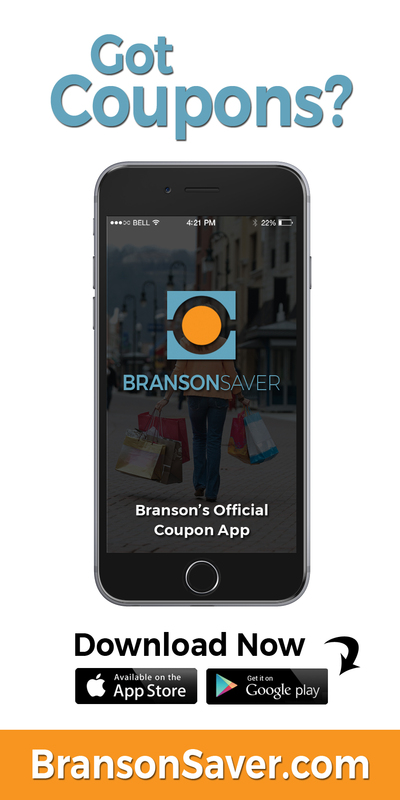 You can get laundry soap or a t-shirt, aspirin to candy…so many things to offer. Whatever your need, they probably have it! 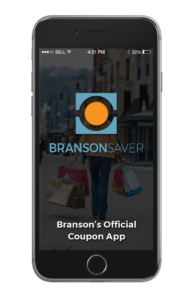 Get a Branson Souvenir! 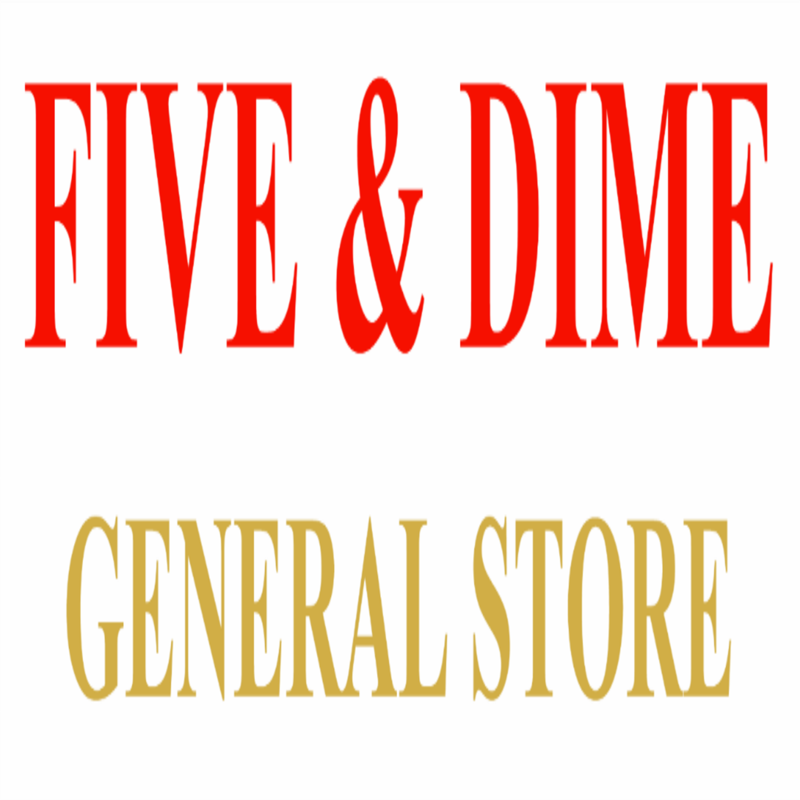 They have it all at the Five and Dime General Store!